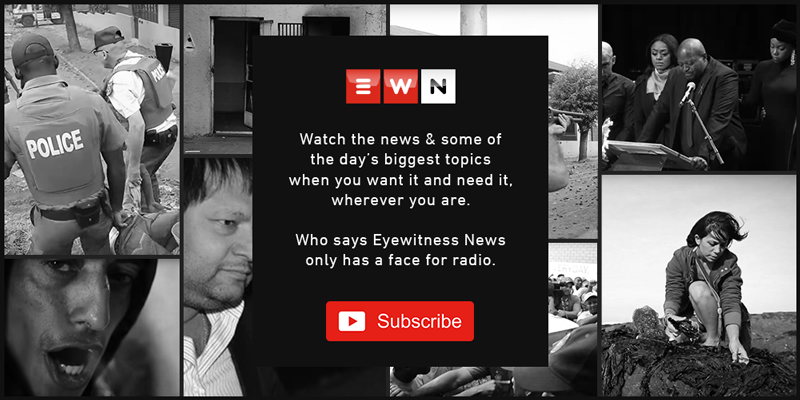 CAPE TOWN - Pending retrenchments and a R3 billion bailout may be at the root of the recent exodus of South African Broadcasting Corporation (SABC) board members. The four made up the interim board that was appointed in 2017 to resolve challenges at the public broadcaster. They were also overseeing a Section 189 process of retrenching over 1,000 permanent employees and freelancers. Parliament’s communications committee has now started the process of filling a total of eight vacancies of non-executive members to the board of the SABC. Committee chairperson Professor Hlengiwe Mkhize says Parliament has been consistent in wanting to help the ailing public broadcaster. Mkhize says it’s important that the vacancies are filled with competent people to be able to turn around the broadcaster. The closing date for board nominations is Friday 21 December and candidates who applied previously need not re-apply as their nominations will be considered.